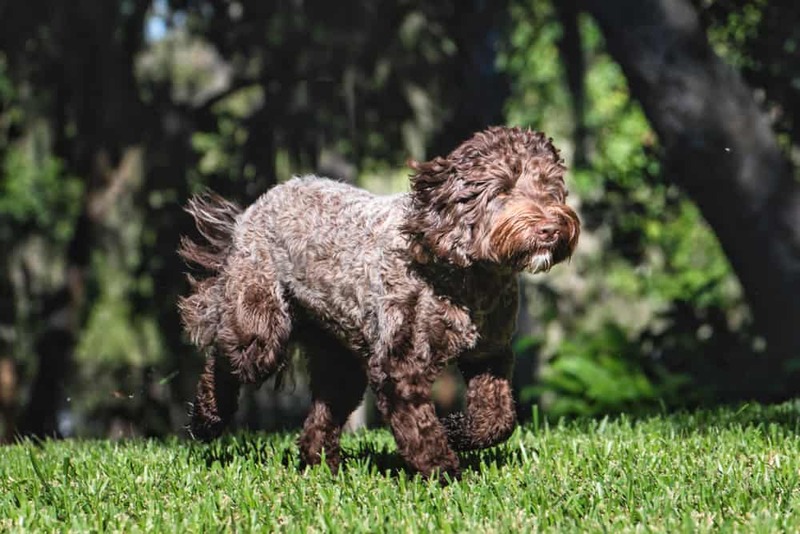 A multi-generational Australian Labradoodle puppy costs more because it is the result of years of breeding, time and effort, and investment in genetic and health testing to produce a non-shedding and allergy-friendly dog with the best temperament. Hundreds of individuals in several countries have worked hard for many years to make sure there is a consistent quality to the puppies' coats, appearance, and temperament. Read about this inspired journey of creation. 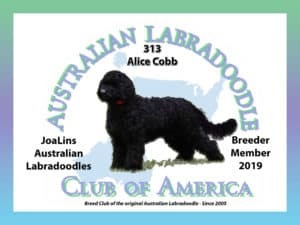 JoaLins, like many multi-generational Australian Labradoodle breeders, has invested years of time, money and effort to produce these quality puppies. Above all, you’ll be paying for the peace of mind that your puppy was bred responsibly and has had the best possible start in life.